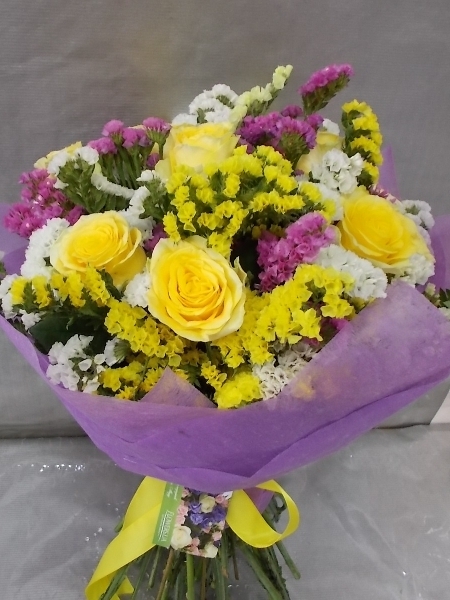 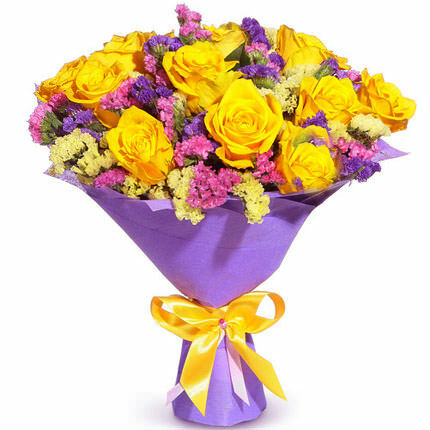 Yellow roses - a symbol of warmth, prosperity and good mood! 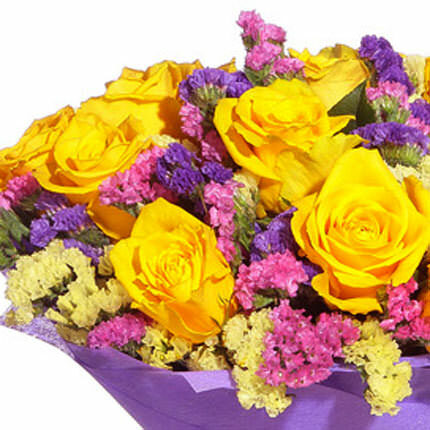 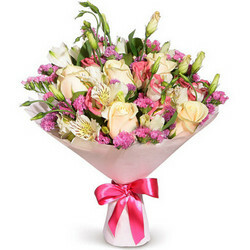 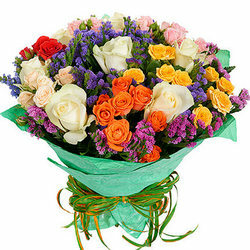 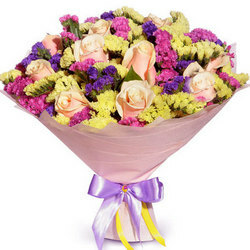 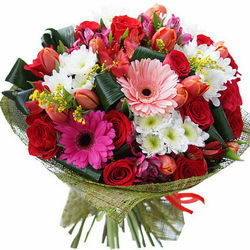 Give a summer bouquet to your favorite with warmest wishes! 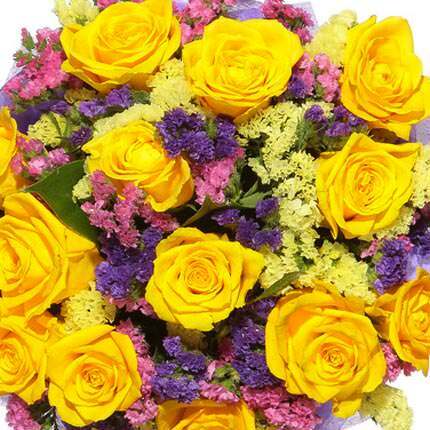 Composition: 11 yellow roses, mix of wildflowers, decoration. 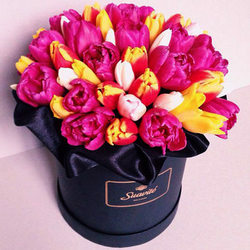 Flowers in a box "Chic"
20032019 © Flowers.ua Romantic bouquet "The Firebird"